ART STEELE is a business lawyer who has been practicing law for nearly 10 years. She started her career at Skadden Arps in Washington, DC, then went to work as General Tax Counsel for Discovery Communications. 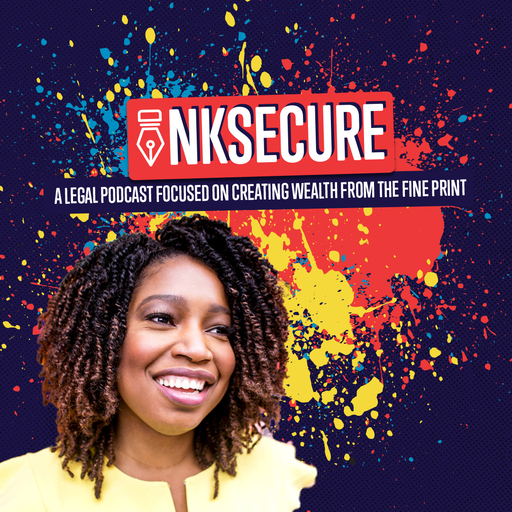 She is the host of the InkSecure Podcast, a legal podcast focused on finding wealth in the fine print. She is the owner of InkSecure Media, LLC, which is dedicated to helping creative entrepreneurs use the law to grow their business.